The most recent data on settled sales has revealed that over the 12 months to May 2017, only 4.8% of all houses nationally actually sold. CoreLogic Research Analyst Cameron Kusher said the current lower volume of housing stock turnover highlights why caution should be taken when interpreting median sale prices. “With such a small fraction of housing actually transacting over a given period, median prices can be biased," he said. Concerned about housing stock levels, REINSW President John Cunningham said the results signal warning bells for the housing industry. "It shows just how little has been transacted over the past year," he said. 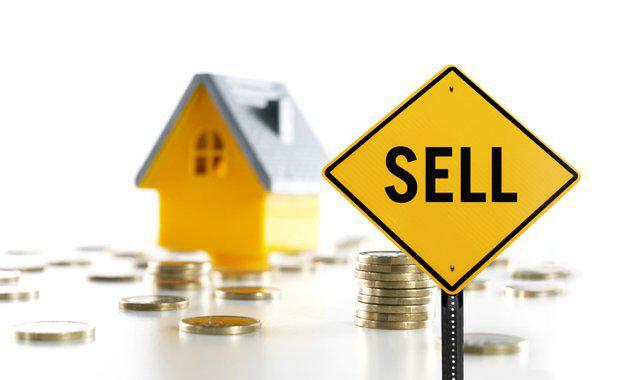 “When we have stock on market, it keeps the property market competitive and in balance. 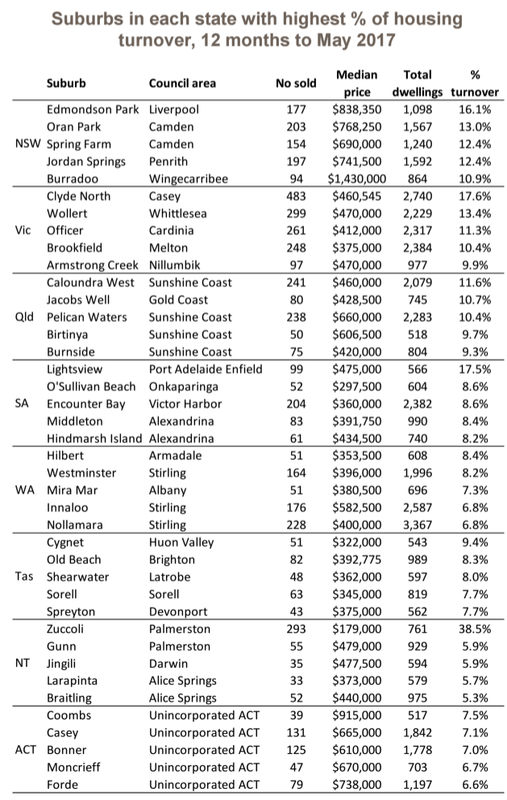 Across house sales over the past 12 months, Tasmania recorded the highest proportion of stock turning over with 5.6% of all houses in the state selling. Conversely, Western Australia saw the lowest proportion of turnover with just 4.0% of all houses selling over the past year. Kusher said lower housing turnover is being influenced by a variety of factors. “Advertised stock levels remain low across those cities where capital gain conditions are strong. "Additionally, high transactional costs, which are based on a percentage of the selling/purchasing price, have become a larger disincentive across those markets where values have shown a material rise," he said. Zuccoli in Darwin had the highest proportion of stock turning-over across the country with 38.5% of all houses in the suburb selling over the past year. Clyde North in Melbourne had the second-highest level of turnover with 17.6% of all houses in the suburb selling over the past year. Another characteristic of note is that most of the suburbs shown are in areas where there is, or has been over recent years, a substantial injection of new housing stock; average hold period data which shows that in new housing estate areas housing stock tends to turn over with greater regularity. “While the data shows the suburbs with the greatest turnover of houses, each of the suburbs listed have seen substantially less than half of all houses selling," Kusher said. “Housing turnover in any given year reflects only a small proportion of the total housing stock. "It further highlights that taxes on transactions such as stamp duty are heavily reliant on collection from only a small pool of overall housing stock."